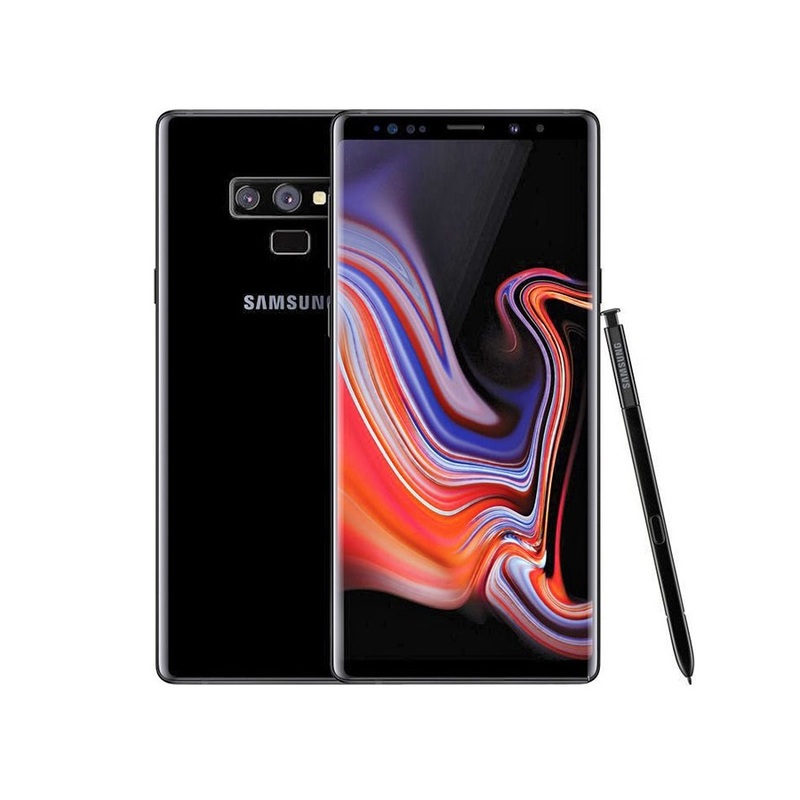 Samsung Galaxy Note 9 128GB Dual Black - Tech 2 Tech Cyprus Online Shop. 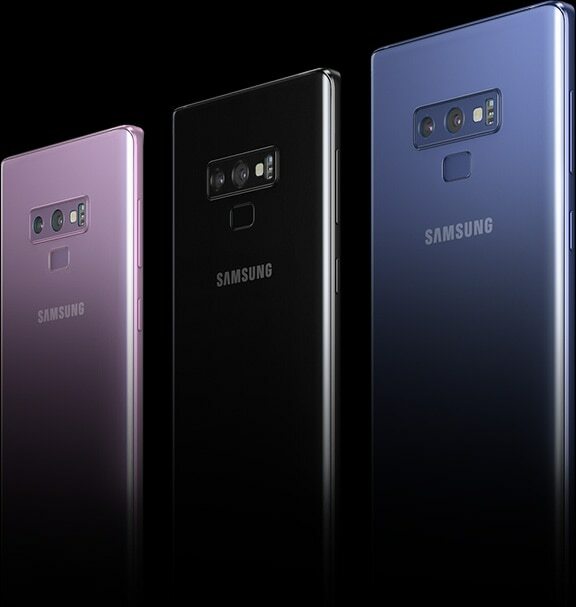 Samsung Galaxy Note 9 has always put powerful technology in the hands of those who demand more. 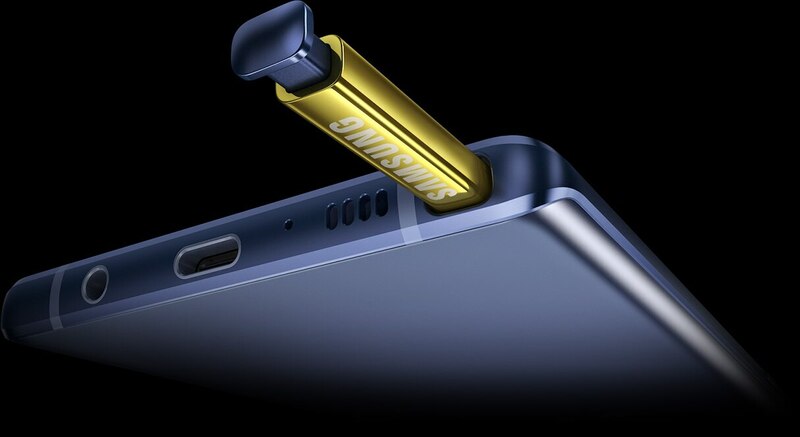 Now, the all new Galaxy Note9 surpasses even these high expectations, focusing on what matters most in today’s always-on, mobile world.